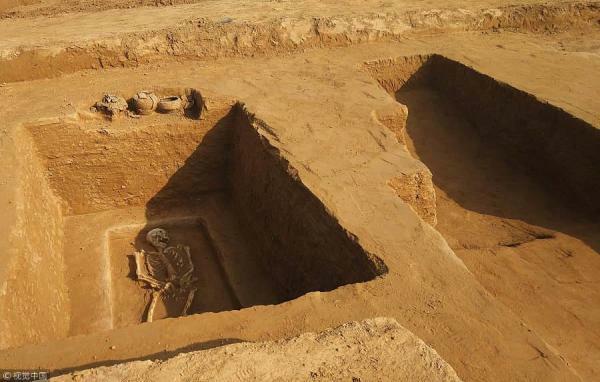 A total of 73 ancient tombs were discovered near Changzhuang Reservoir in China's Zhengzhou. It is concluded that the tombs' owners dated back from the Eastern Zhou Dynasty (770-256 BC) to the Han Dynasty (206 BC-220). SHARE if you like this. According to archaeologists, several mysteries confused them during this excavation. 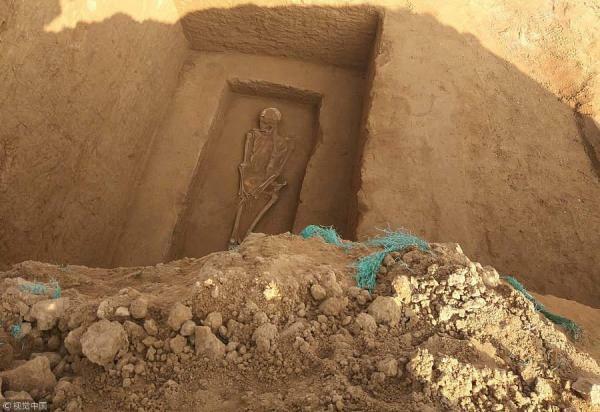 Some tombs are found empty without skeletons. Some unearthed skeletons are not complete, with the skull missing, the upper body missing or lower parts of the body missing. Also, traces of metal binding are visible on some legs. Henan Provence, Zhengzhou, Kaifeng and the Yellow River valley were the home of 22 Dynasties and 200 Emperors. 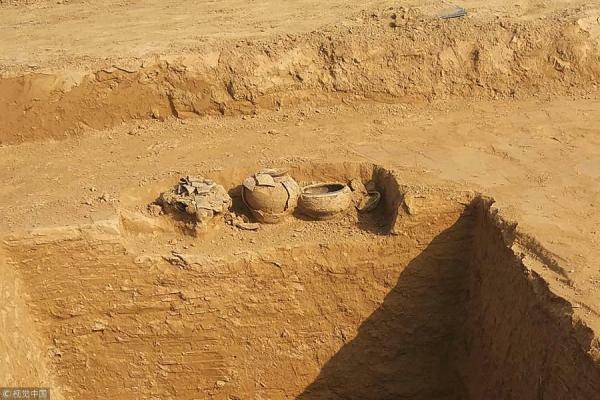 Now that Zhengzhou is the fastest growing city in Asia all that digging is uncovering artifacts from past dynasties.